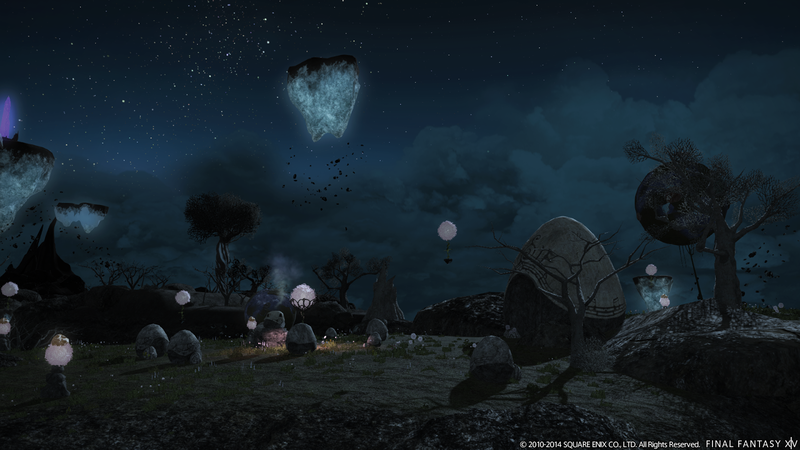 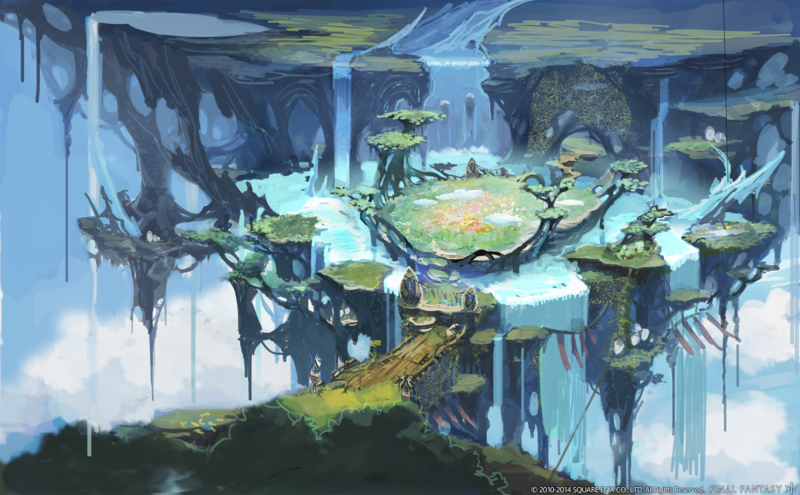 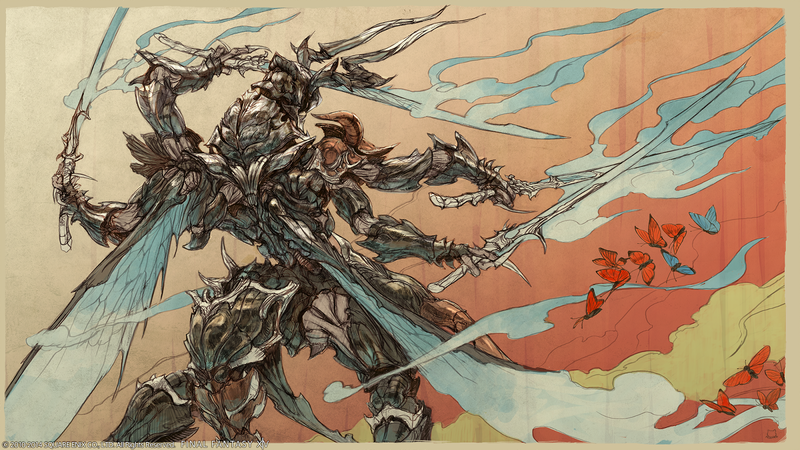 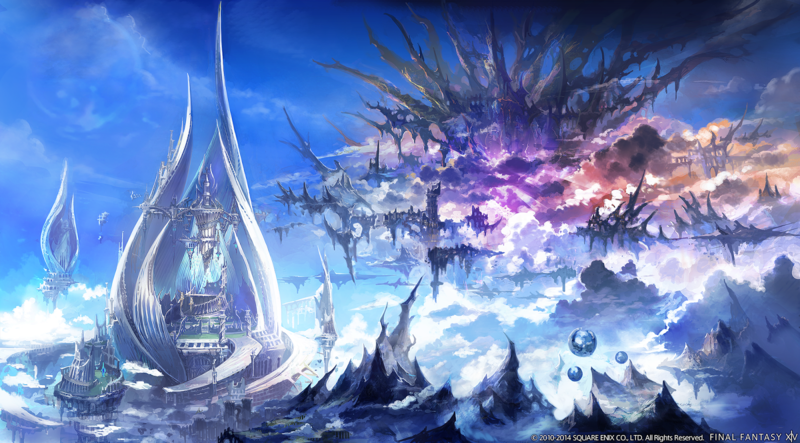 Final Fantasy XIV: A Realm Reborn just released some details on its first expansion named “Heavensward”. 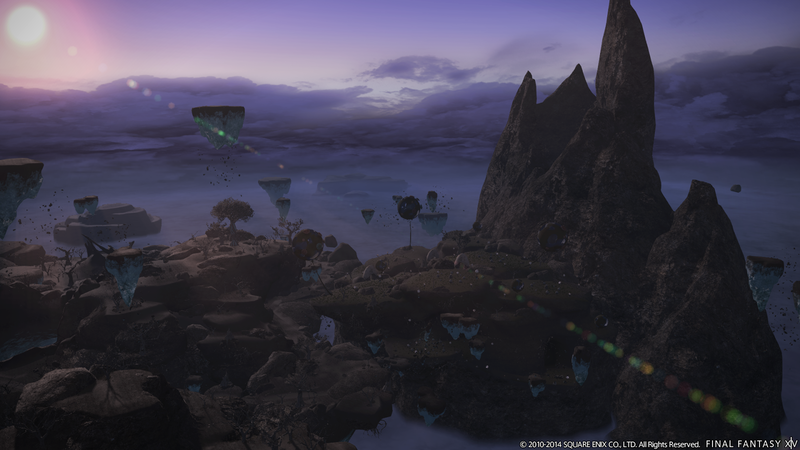 After the jump you can check the new press release, artwork, and screenshots that were given at the European Final Fantasy XIV fan festival. 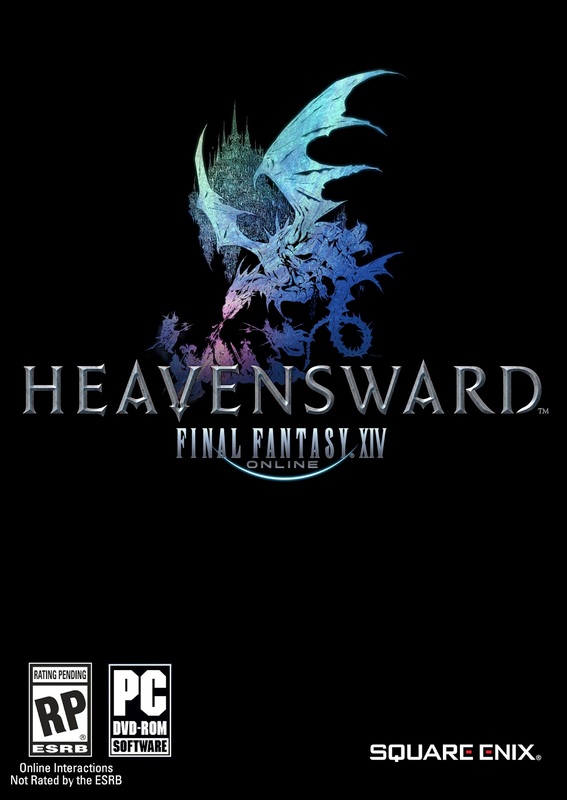 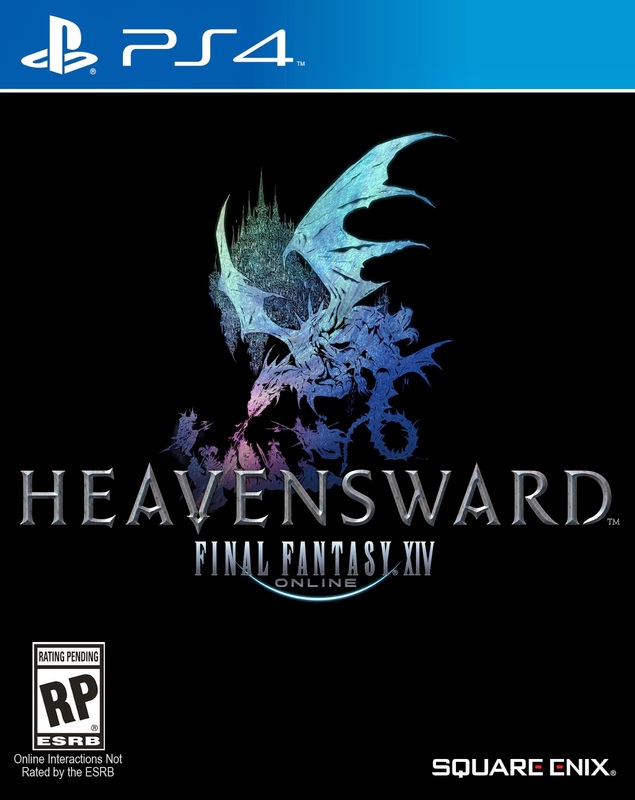 You can check out the original announcement of Heavensward, which has screenshots, artwork, and the press release, on the posting I made here. 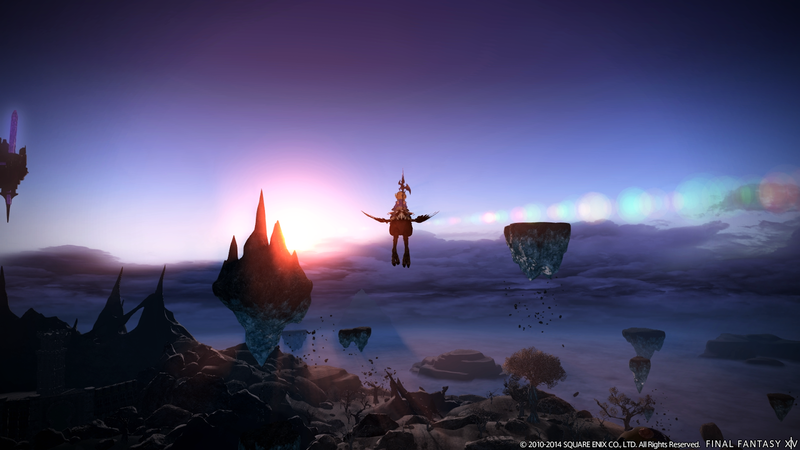 This past weekend, London hosted over 2,000 FINAL FANTASY XIV: A REALM REBORN® fans at its first European FINAL FANTASY XIV Fan Festival. 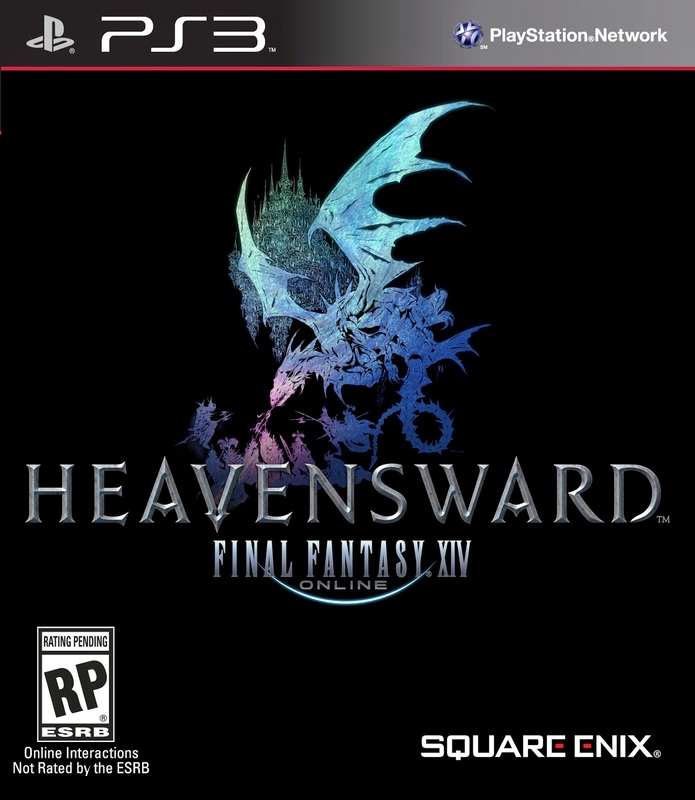 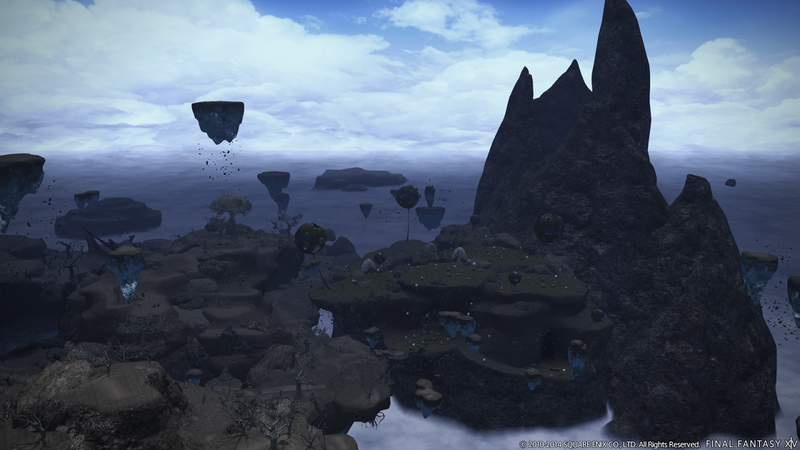 At the event, SQUARE ENIX® announced more details for the upcoming expansion, Heavensward™. 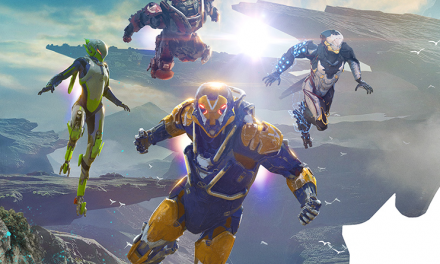 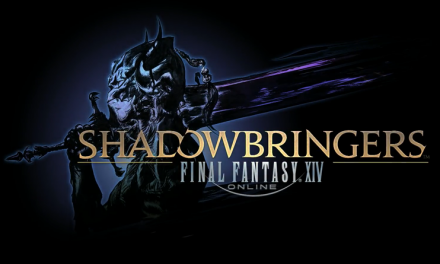 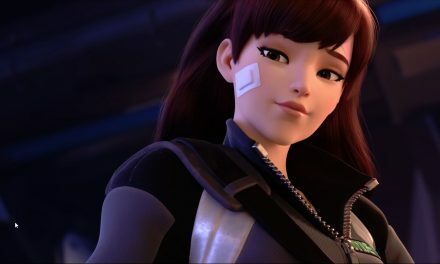 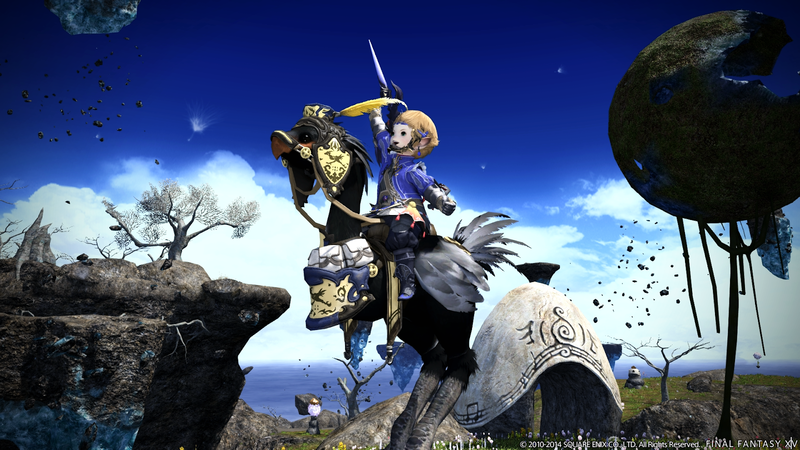 During the opening ceremony presentation, Director and Producer Naoki Yoshida introduced flying mounts, new beast tribes and primals and a new job: Dark Knight. 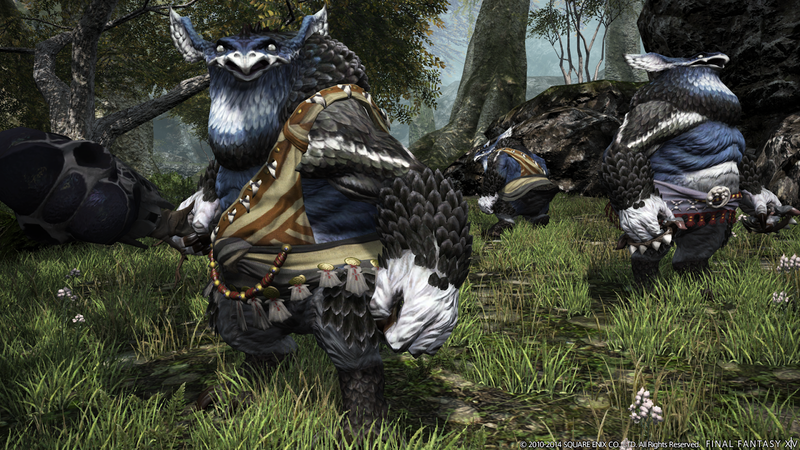 These will all be featured in Heavensward when it launches next spring. 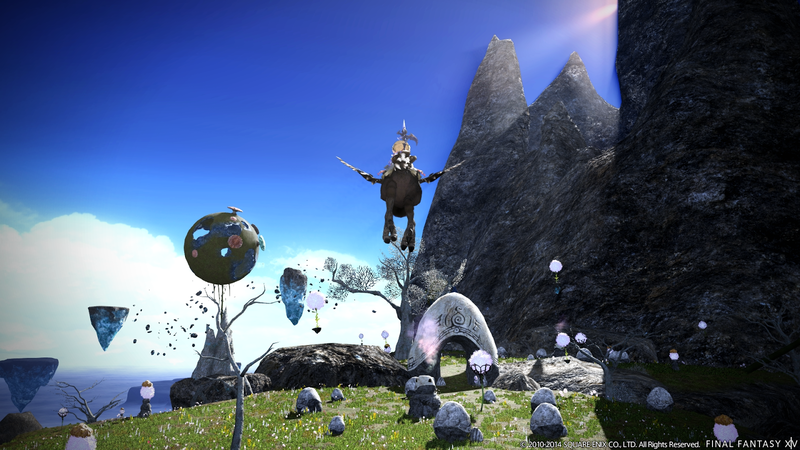 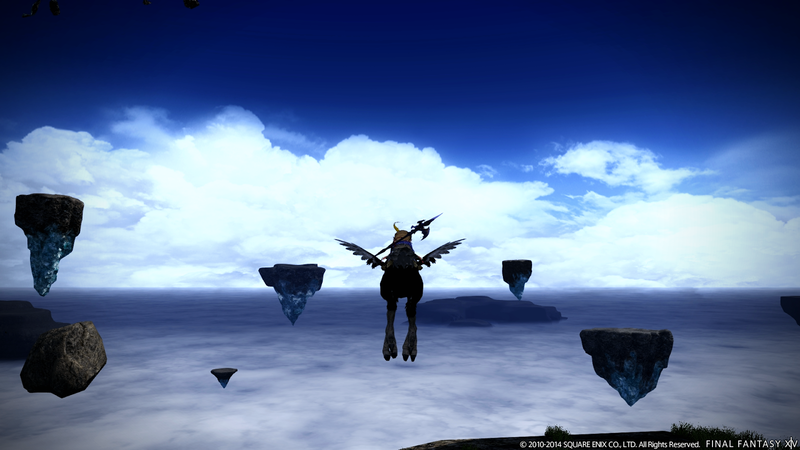 Flying mounts enable players to take their adventure to new heights. 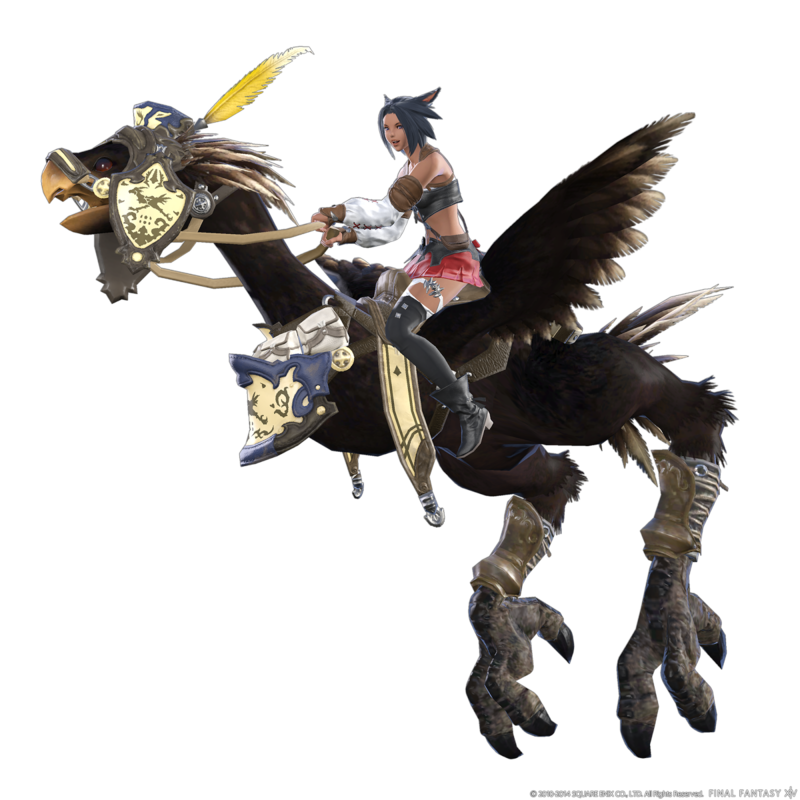 Two types of flying mounts were revealed at the Fan Festival, a flying black chocobo and single-rider airships, both making it easier to explore the floating lands that will be featured prominently in the expansion. 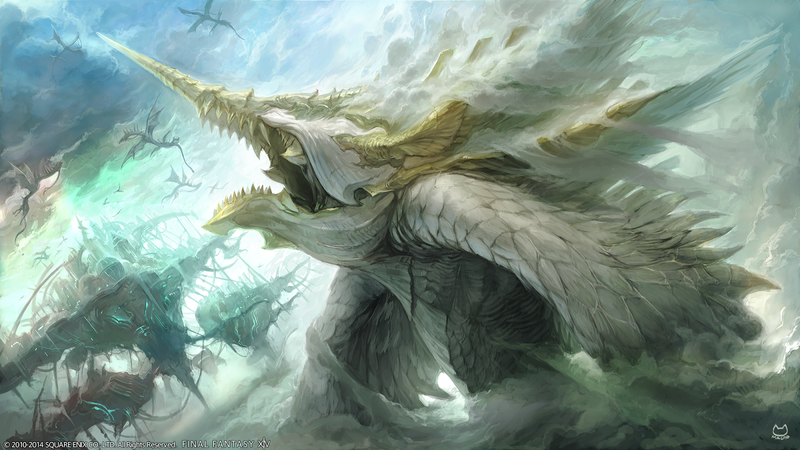 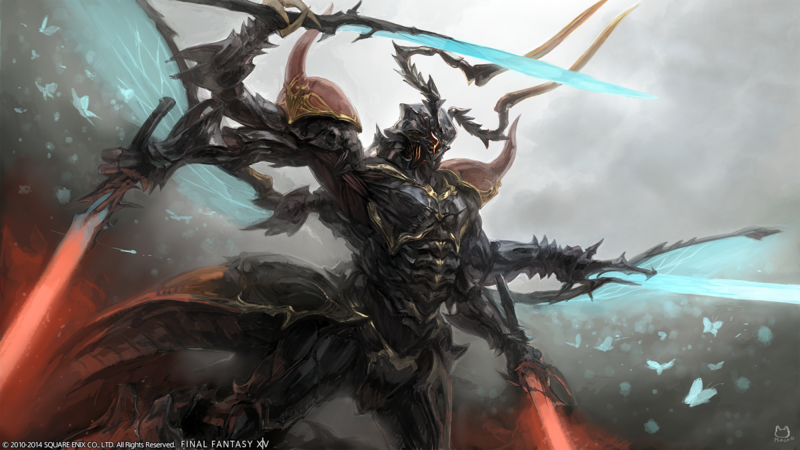 Heavensward also introduces two new beast tribes, the Vanu Vanu and the Gnath, as well as their primals, Bismarck, and Ravana, respectively. 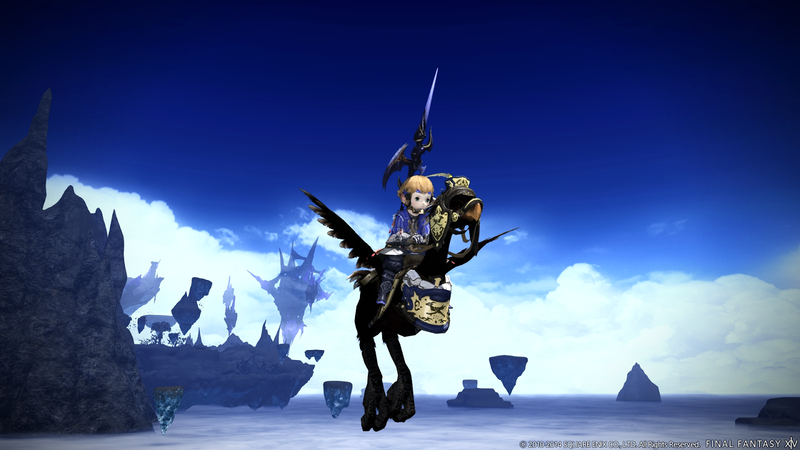 Finally, the first new job to be released in Heavensward was revealed: Dark Knight. 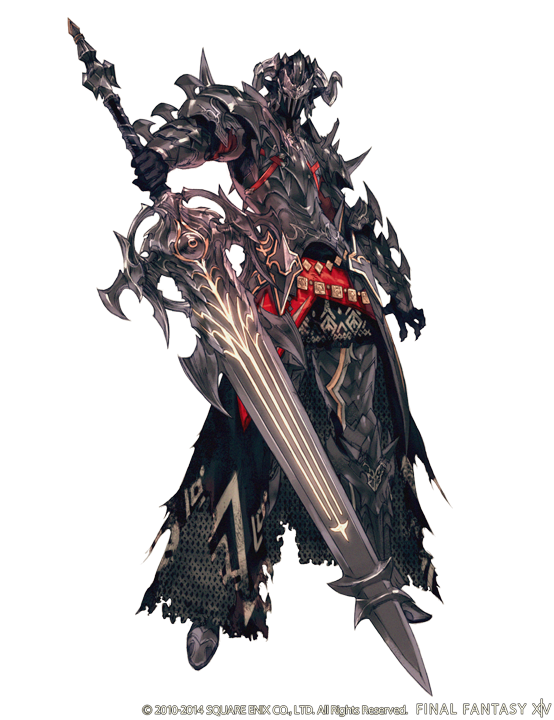 This new job will serve as a tank, wields a two-handed greatsword, utilizes darkness-based actions and unlike the existing jobs in the game, will not feature a base class that later evolves into a job. 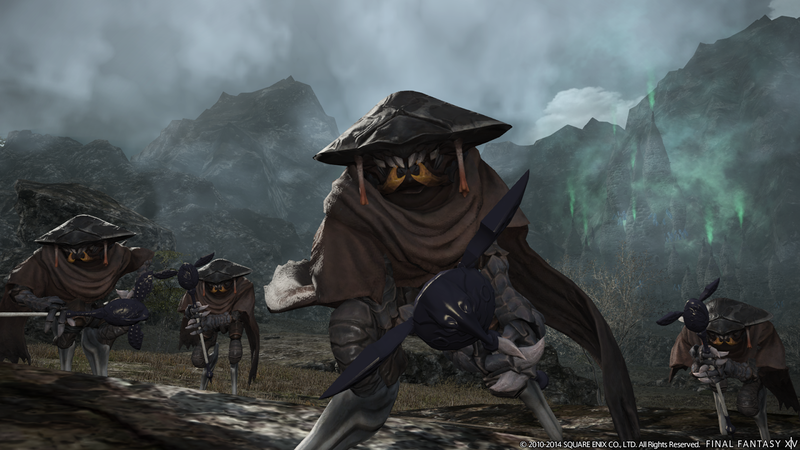 Yoshida concluded the keynote by announcing that more details, and more jobs will be revealed (he said while pretending to shoot a gun), for Heavensward will be shared at the next Fan Festival event, taking place in Tokyo on December 20 – 21.